2017 Kia Sportage Reviews Tout New Redesign and Tech Features. Reading 2017 Kia Sportage reviews states everything you need to know! Industry experts love its bold look, interior cabin design, new technology, and safety features. This freshly redesigned compact SUV is all about solutions for carrying passengers and gear with fun-loving style. The Kia Sportage appeals to families and anyone with an active life, so let’s hear what the experts have to say. The all-new 2017 Kia Sportage features enhanced handling and a more spacious interior. Edmunds.com touts its roomier backseat and more responsive ride, noting that it’s a standout among small crossover SUVs. Reviewers from The Car Connection note its bold, new exterior styling, and refinement inside the cabin. 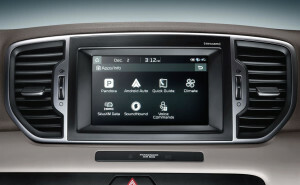 Motor Trend compliments the launch of Kia’s latest UVO3 touchscreen infotainment system. The 2017 Kia Sportage reviews promise a compact SUV with outstanding functionality and driver-centric design. 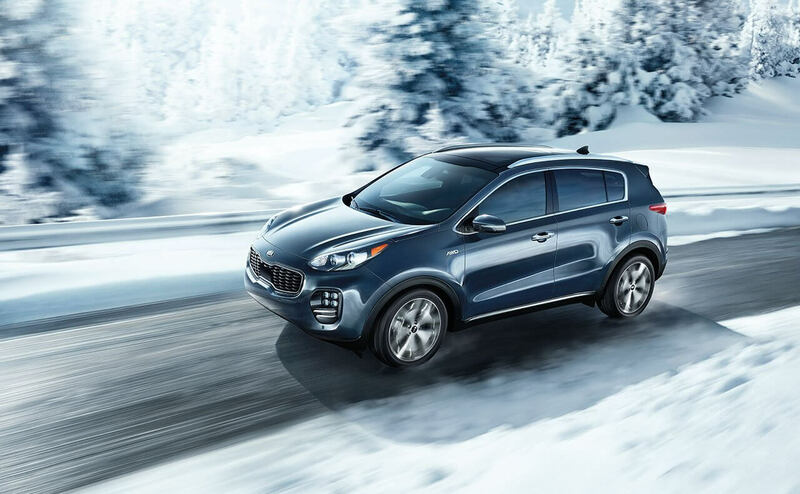 Visit Jeffrey Kia to find out more, and get behind the wheel of a new Sportage. Contact us today to get started!